It's nineteen seventies America and neighborhoods, parks, stoops, street corners, and local candy stores are filled with its inhabitants. The vibe and feel of the community is palpable as children play well into the night, void of any personal electronic devices. 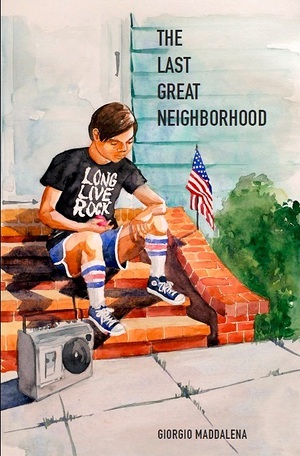 The Last Great Neighborhood is a tale of discovery, assimilation, evolution and the greatness of living in a vibrant and close-knit New York City community. Moreover, it is the story of all of our old neighborhoods, as knowing and interacting with our fellow neighbors was paramount in the development of one’s own great neighborhood.